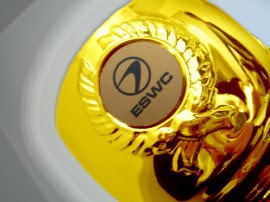 Winning the ESWC trophy this year has just made the top Singaporean team, the best DotA team in the world. By beating the top candidates for the title, the FINALS match between Kingsurf and Zenith was something interesting. This heralds the arrival of the Asian DotA dynasty.